The Battle Royale mode in Fortnite has gained insane amount of popularity in the recent times due to the level of game play it offers despite being a free to play title. Fortnite has recently achieved a major player milestone, with 30 million players in total and a concurrent user count over 1.3 million this past weekend. Fortnite’s success has continued to grow, and at The Game Awards Epic announced another major set of milestones. Now the regular players are familiar with the popular locations to land in the game. Places like Retail Row and Pleasant Park, but not every one wants to start the game being aggressive and at times want to take a slow approach. That is why we are showing the top 5 locations to land in Fortnite Battle Royale for new players who doesn’t want to get killed immediately. 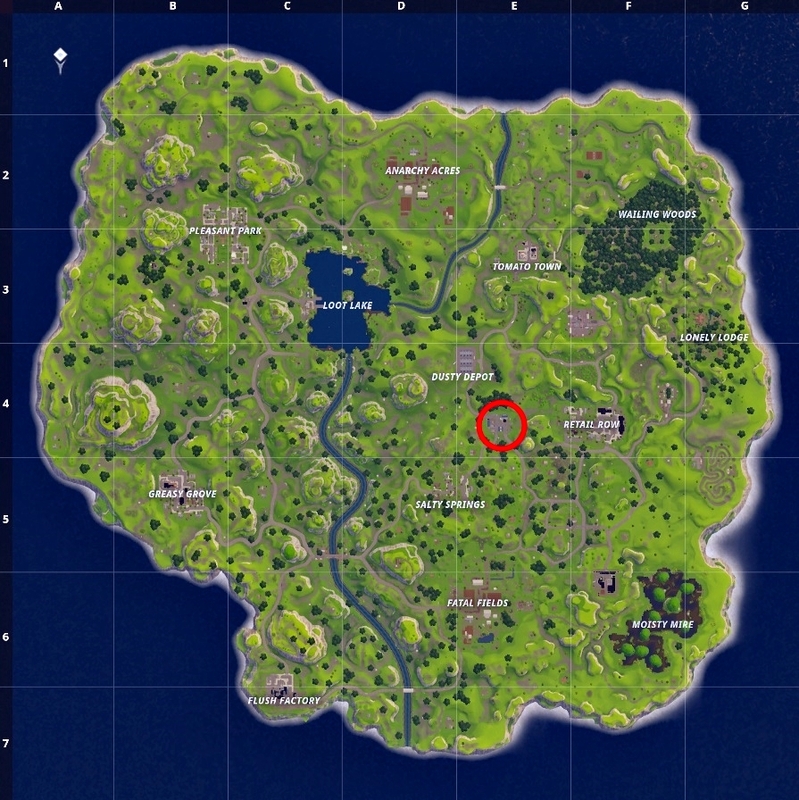 This area is near Moisty Mire which is also a good place to land as it is not so popular but just to be on the safe side you can land on the ruins near moisty and walk out with some decent loot. This industrial area near Wailing Woods is a pretty good spot to land if you want to avoid early fights. This location has decent amount of chests and you can also farm a lot of metal. Also you can catch players rushing from Tomato Town or Wailing Woods off guard. This location near Dusty Depot is better than what Dusty Depot has to offer when it comes to chests. The problem with Dusty Depot is that it is a popular and known landing spot for players but the amount of loot it offers makes it not worth it at all. So this location is a better option for you if you are a regular ‘Dusty’ player. Now we all know how much popular Pleasant Park is. If you are thinking of scoring some Epic and Legendary weapons early then it is the best place to land. 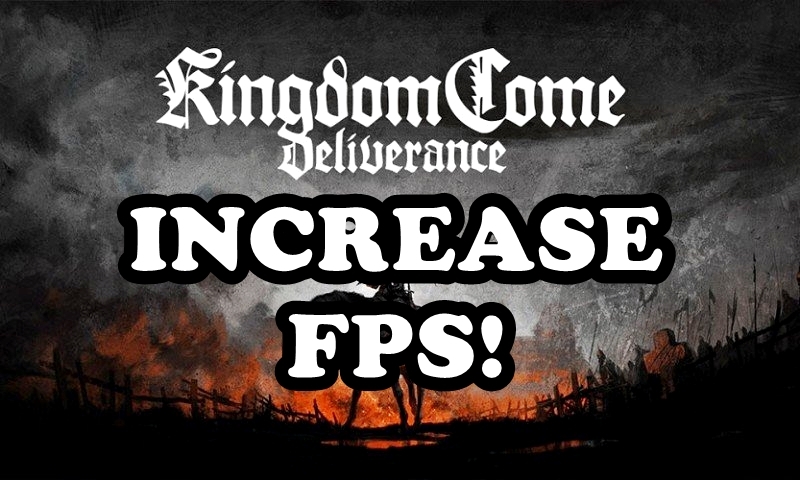 But the problem is that due to its popularity it is also one of the hardest places to land and new players or even the experienced players can get knocked out in seconds. So this area outside pleasant is a decent place to get hands on some early uninterrupted loot and catch the players rushing from Pleasant Park off guard. This location is known as the Hill House, a good location to land and is even preferred by some regular players as this location has good chances to spawn epic or even legendary loot at times. Assault Rifles of ‘Rare’ rarity spawn quite often here.